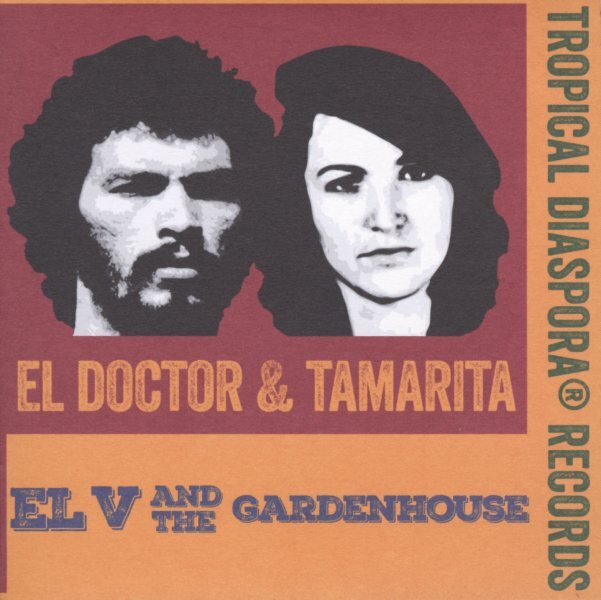 "El Doctor" is a lively little number with a nice hint of revolution – performed here by a combo from Italy, but with a very South American vibe! The percussion is upbeat, the horns punch along with the groove, and the rolling lyrics are nice and compelling – and the flipside features "Tamarita", a tune with a bit more of a sing-song vibe! © 1996-2019, Dusty Groove, Inc.